Music CDs haven't totally given way to MP3 players and phones yet, there are still many people who use music CDs to enjoy music in their car, at work, parties, etc. And while it's true that music is generally very easy to find online these days, this isn't always the case. Some older music is hard to find, and sometimes you may even download songs that have viruses or malware attached. So it's best to download music from a reputable source. YouTube is one such reputable source. But it features videos, not MP3 or WAV files, and even worse, the site doesn't allow anyone to download their content. But if you want to make a music CD from music you find on YouTube, it's still very simple, you just need the right tools. Download and install the program. Navigate to the page that has the music you want to burn to a music CD. Copy the URL of the video or page, then paste the link into the 4K YouTube to MP3 program. As soon as you paste the URL, the powerful technology of the 4K YouTube to MP3 goes straight to work, downloading the audio from the YouTube video. There are a few options you may change if desired. First, the file format. You may choose from MP3, M4A, or OGG formats. Once you have chosen the format you wish to download, you can also change the file location of your download. · Don't let the name fool you, the 4K YouTube to MP3 program is not only for YouTube, it is also compatible with sites such as SoundCloud, Vimeo, Flickr and DailyMotion. Okay, so now you have your audio file downloaded. You can listen to it directly from the 4K YouTube to MP3 program to ensure its quality, or you can open it with your favorite audio player. Once you are sure the file meets your quality standards, you can download additional files using the 4K YouTube to MP3 program until you have enough songs to create a CD. Now the only thing left for you to do is to burn the audio files to a blank CD. 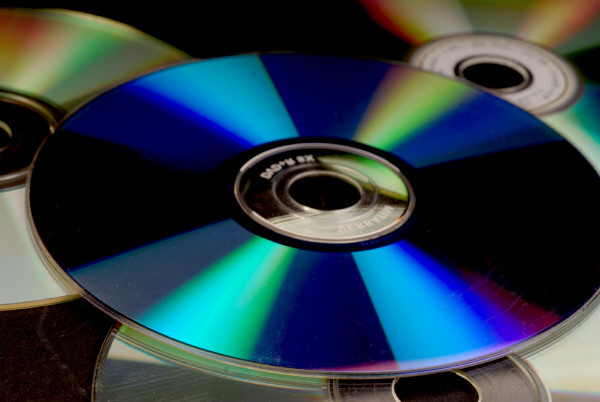 You will need some type of CD burning software, although you can use the Windows Media Player, which is included with Windows operating systems. You can also use PowerISO, Audacity, Nero, or your favorite CD burning program. Just follow the simple instructions for your software, and start enjoying your new custom-made audio CD! · Pro Tip: If you find a playlist (or entire channel) that you wish to download from YouTube or another video site, you can rip the audio from all of the songs in the playlist simply by copying the URL of the playlist, then adding it to the 4K YouTube to MP3 program just as you would do for a single file!